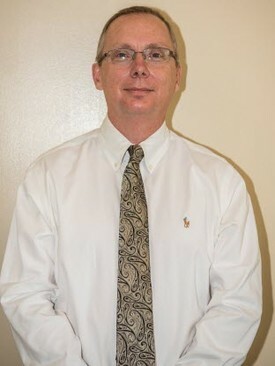 Dr. Ellis is a native of Northwest Indiana and grew up in Schererville, Indiana. He attended Lake Central High School. He graduated from Purdue University with a Bachelor’s degree in Finance/Economics (BS). He graduated from Northwestern University Dental School with a Doctorate degree in Dentistry (DDS) at the top of his class. While in dental school, Dr. Ellis was inducted into Omicron Kappa Upsilon (OKU), a honorary dental society. Only a few dental students are invited to join each year based on very high academic achievement. Dr. Ellis graduated from Indiana University Dental School with a Master’s degree (MSD) and certificate in Orthodontics. While in his orthodontic training program, he served as chief resident for his class. In his orthodontic residency, Dr. Ellis passed his American Board of Orthodontics (ABO) exam qualifying him for Diplomate status. Dr. Ellis is a member of The American Association or Orthodontists (AAO), The American Dental Association (ADA), The Indiana Dental Association (IDA) and the Northwest Indiana Dental Association (NIDS). Dr. Ellis is happily married to his wife, Jody, a Physician’s Assistant in Radiology. Their son Brian is married to Crystal. Their son Jason is married to Kristin. In his free time, Dr. Ellis enjoys bike riding, traveling, reading and watching college football (go Boilermakers, Hoosiers and Wildcats!!! ).